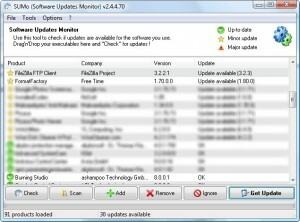 5 free tools that will help you keep your software up-to-date. With hard drive space increasing day by day, many of us have an increasing number of programs installed on our beloved computers. Keeping all these programs up-to-date is a daunting, and often impossible, task. 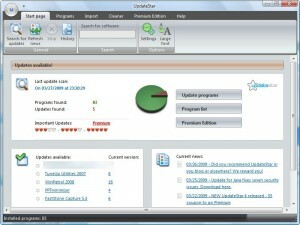 Fret no longer: today’s Tips ‘n Tricks article was written with one thing in mind: to inform you about 5 different “software updater” programs. With all of these tools your computer is scanned, limited information is gathered, checked against respective databases (no personal information) and results displayed back to you. 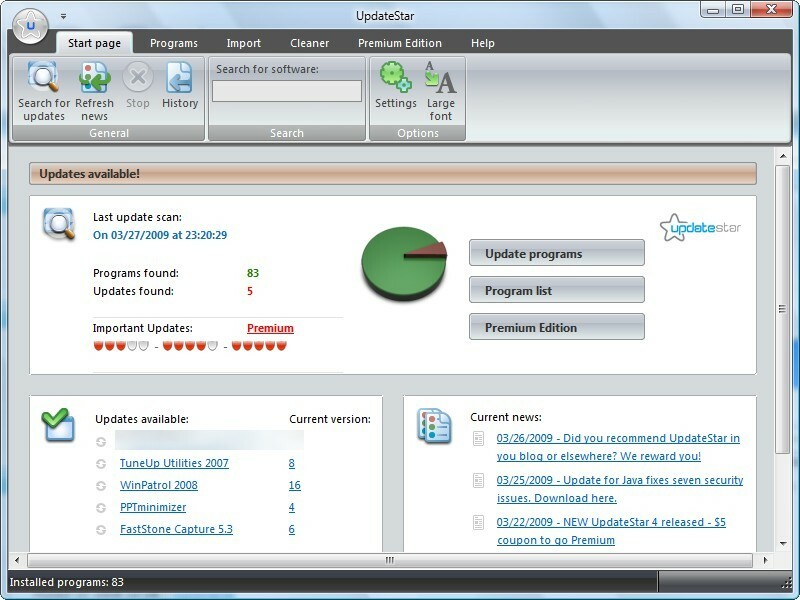 UpdateStar is actually a commercial service/software that has a limited free version. 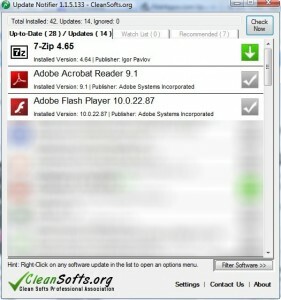 The limited free version only provides you with information on “major updates” for software. 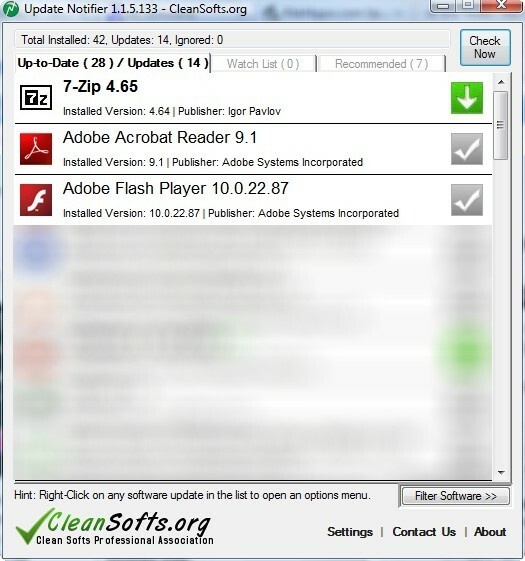 None of the above tools is a perfect solution for finding software updates; in other words, no one tool will detect and find updates for all your installed software. 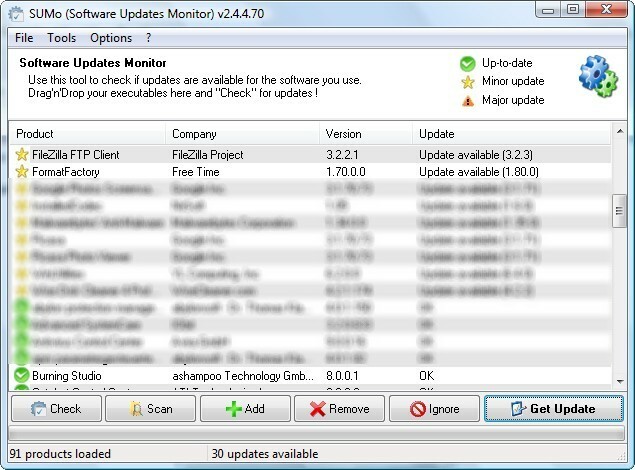 Even with the software that is detected, most recent updates may not be brought to your attention instantly (i.e. if you run a scan/check, a tool may not find the update that was issued last night). That being said, out of all five listed above, I found SUMo and Software Informer to be the most accurate. Both SUMo and Software Informer were able to detect most of the software that I have installed on my computer (the only *major* software missed by both was Visual Studio Express… but I blame Microsoft more than the update checkers =P). 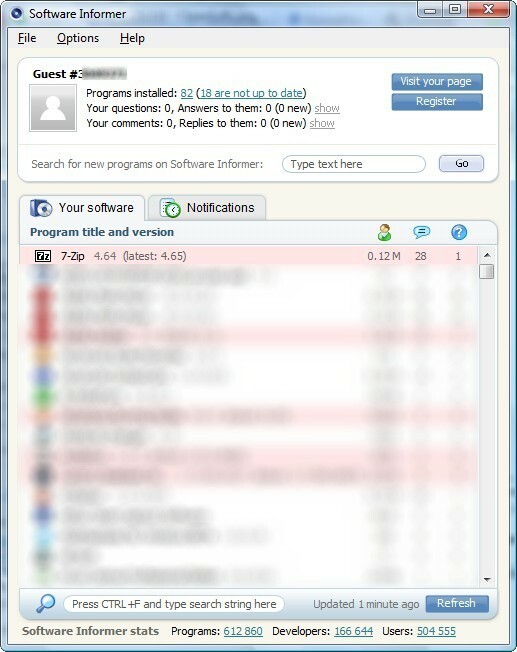 Out of the detected software, both found the most updates (17 and 18 respectively) and neither gave “false positives”. 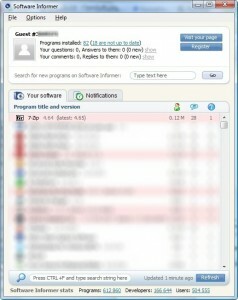 I like Software Informer’s interface and the “extra” functionality built into the program. Software Informer gives you links directly to the developer’s website so if by chance Software Informer was wrong in any way, you can catch the mistake when you visit the developer’s website. Software Informer has a very professional attitude in the sense that it tells you right up front (when you run the program for the first time) exactly what information will be sent to Software Informer (again no personal information).